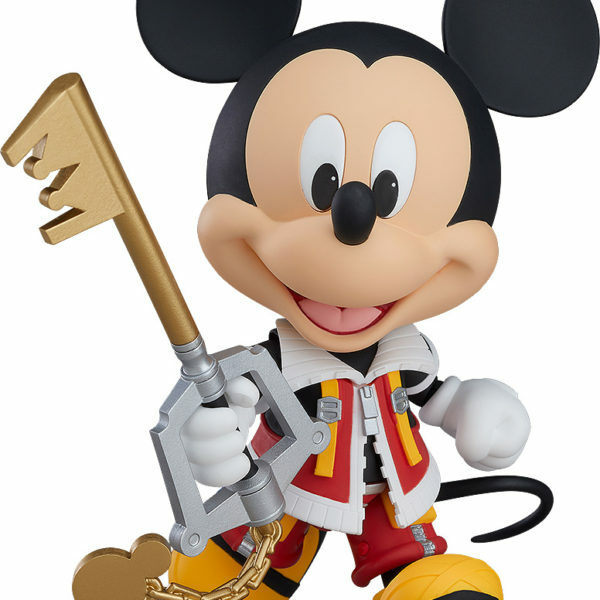 KINGDOM HEARTS marked its tenth anniversary last year~ and development on KINGDOM HEARTS III has officially commenced. 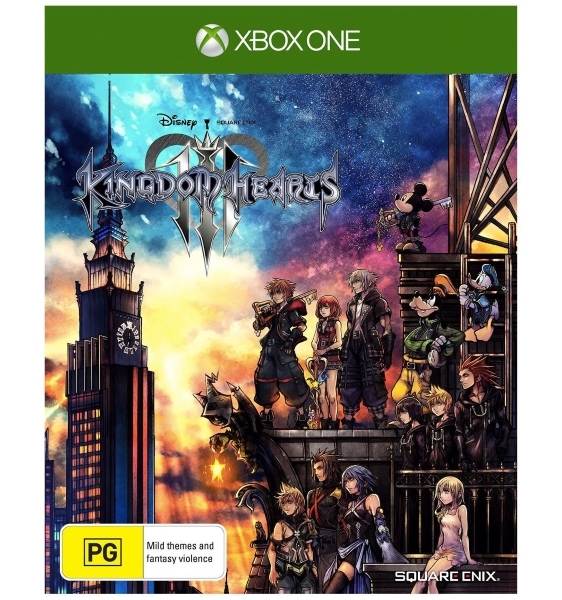 KINGDOM HEARTS III is the latest installment in the KINGDOM HEARTS franchise~ and the first core sequel since KINGDOM HEARTS II was released in 2006 in Europe and North America. A mature Sora sets out on a new adventure. The title will make full use of next-generation console technologies to deliver more exhilarating~ action-packed gameplay and various fun features. 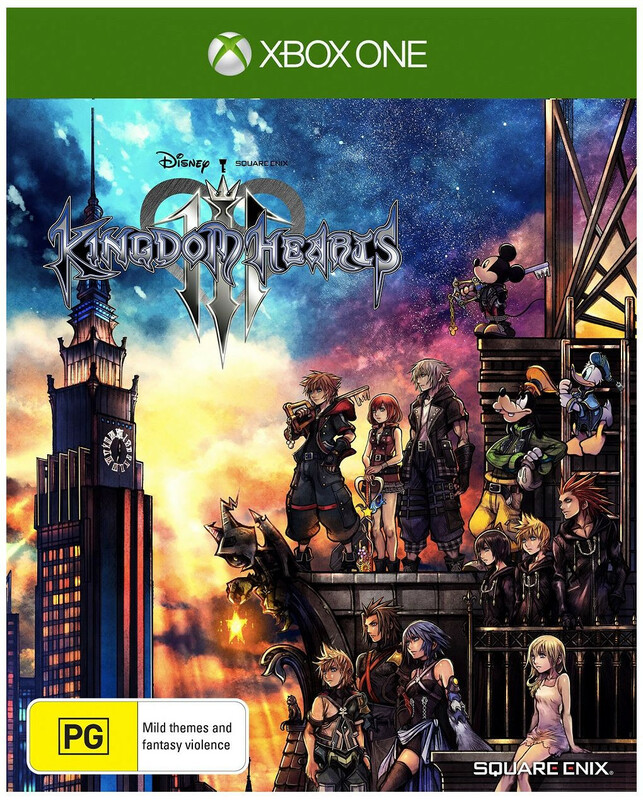 As a culmination of the series so far~ KINGDOM HEARTS III is shaping up to be an entertainment experience with a grand story of unparalleled scale. A key trait of KINGDOM HEARTS is the universe packed full of worlds based on Disney properties. Look forward to things getting spiced up for this new entry~ with gameplay that can only be experienced in KINGDOM HEARTS! Having learned that all the conflicts surrounding “Kingdom Hearts” were a part of Master Xehanort’s master plan to cause a Keyblade War~ Sora and his friends search for the seven guardians of light to combat the darkness. 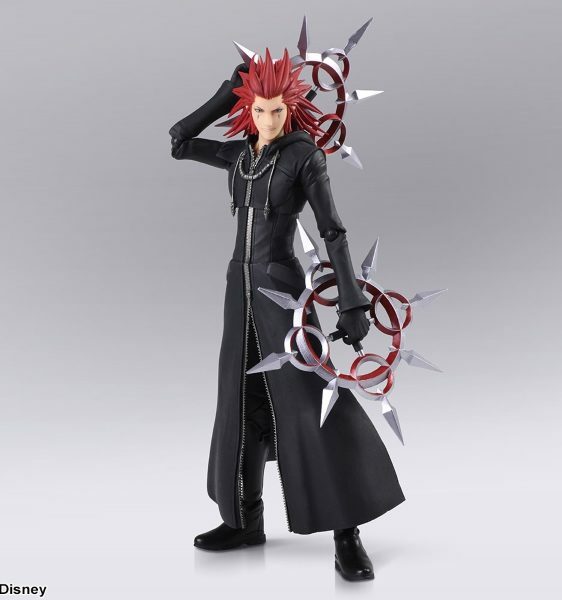 Kingdom Hearts II Bring Arts Sora Halloween Town Ver.